Maintain your leather items or match your shoes with a bag or belt, it's here! 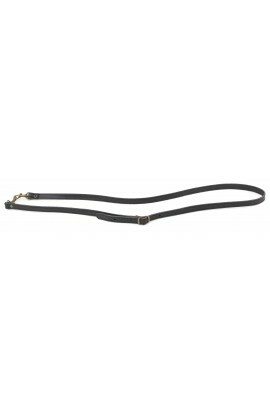 Belt width 35mm in various lengths, many colors to choose from. Finishing of the loop, gold or nickel matte. 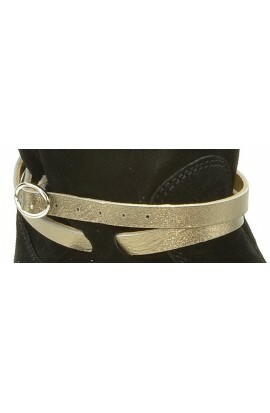 Belt width 25 mm in different lengths, color to choose.Loop finish, mat nickel or gold. In order to match your Chelby boots to your outfits or just to add a little color, treat yourself to a pair of bridles of your favorite model. Wide straps ankle for Mage and Saint-Ambroise styles. Colors avalaible, CLICK HERE. The price depends on the first letters of the leather. VEG01 Ebène = VEG category Then specify the reference, here VEG01 in the window that appears during the purchase process. Shipping included to mainland France. 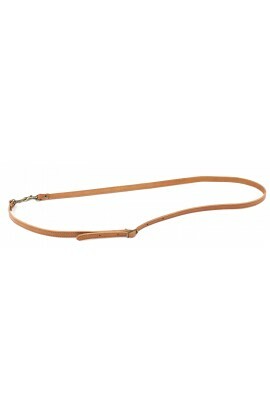 To customize your La Botte Gardiane pouch in bag, opt for this shoulder strap ! To see all of our leathers click here. When you have chosen the type of your leather, please mention in the comments field your leather code during your order process. 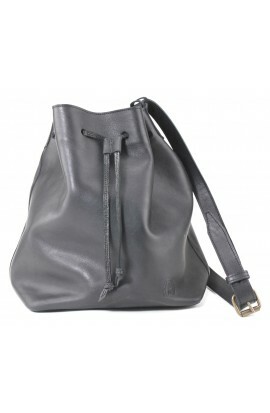 - Entirely fat full leather of calf bag - 2 shoulder straps - A single internal pocket snap button fastening - Tinted cut edges Option : lining +100€ Shipping included to mainland France. Discover our leather card holder ! 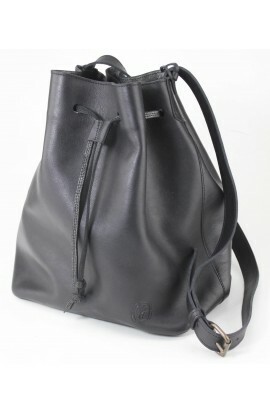 Discreet and practical, it allows you to travel light or be the perfect companion for your evening. Interior dimensions: Height = 16cm, Width = 23.5cm. Other colors on request, click HERE. Shipping included to mainland France. 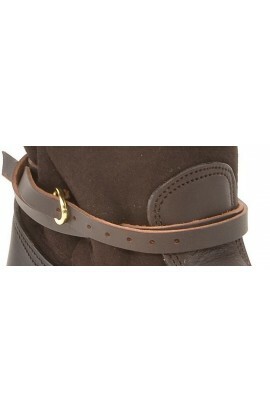 Leather straps and removable rings equipped with snaps to accessorize your pairs of bootsand ankle boots as you want. Other colors avalaible, CLICK HERE. PLEASE, REMEMBER TO INDICATE YOUR SIZE. Shipping included to mainland France. The bag Cabas by La Botte Gardiane, to match your shoes (and / or your belt), in various colors, with big capacity. Dimensions: Height = 38cm, small width (thickness) = 12cm Width = 30cm. Other colors on request Click HERE and contact us at info@labottegardiane.com. Shipping included to mainland France.